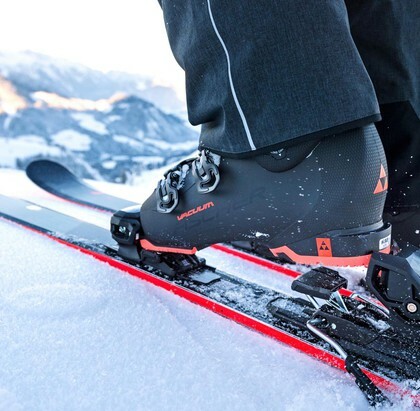 The DAHU is a snow boot that turns into a ski boot using an exoskeleton. 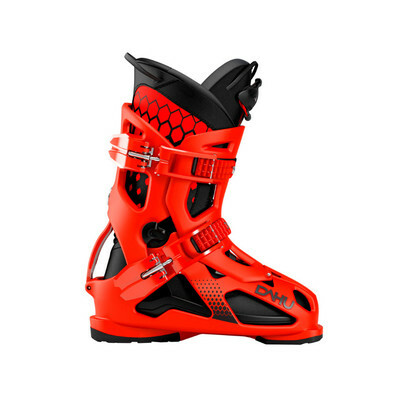 It’s an extremely comfortable boot that can be used all day for everything from skiing to walking and driving. 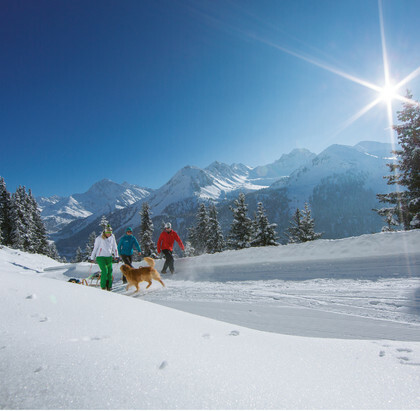 First-Class Service for your Mountain adventure! 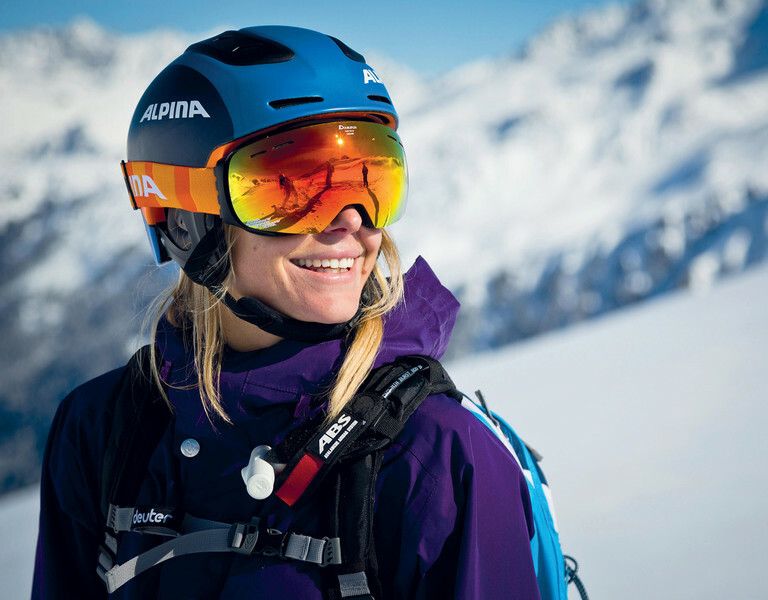 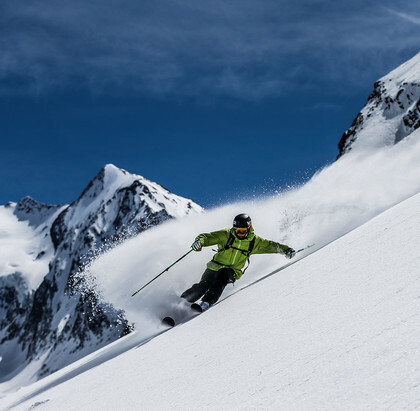 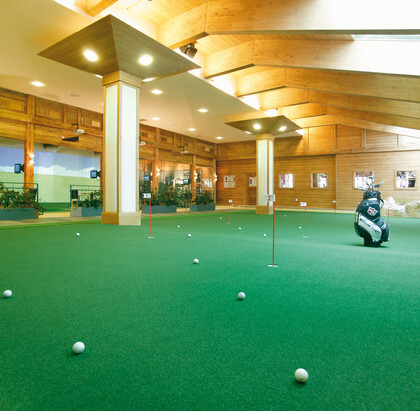 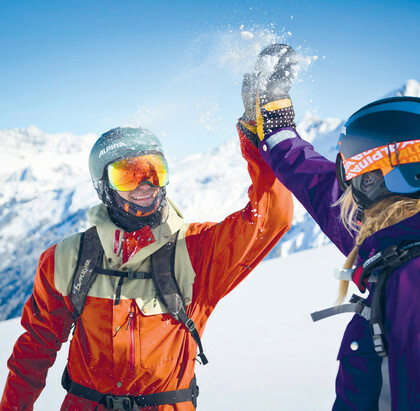 From the latest and greatest skis to stylish winter wear and everything else you need for a successful winter getaway: Riml Sports has got you covered with their top service and offers.